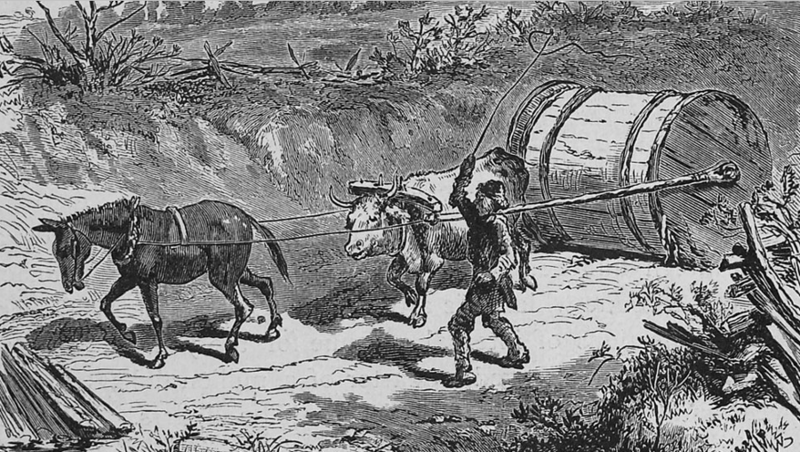 The very first transportation network in Virginia was created by animals who established trails between sources of food/water, and where the animals stayed during the night. Starting about 15,000 years, hunters expanded upon that network. Hunting trails were shaped by topography. Watershed divides dried sooner than valleys, and in Virginia many such divides were also flat - such as the divide separating the James, York, Rappahannock, and Potomac rivers. Mountain passes that offered a way to avoid steep climbs. 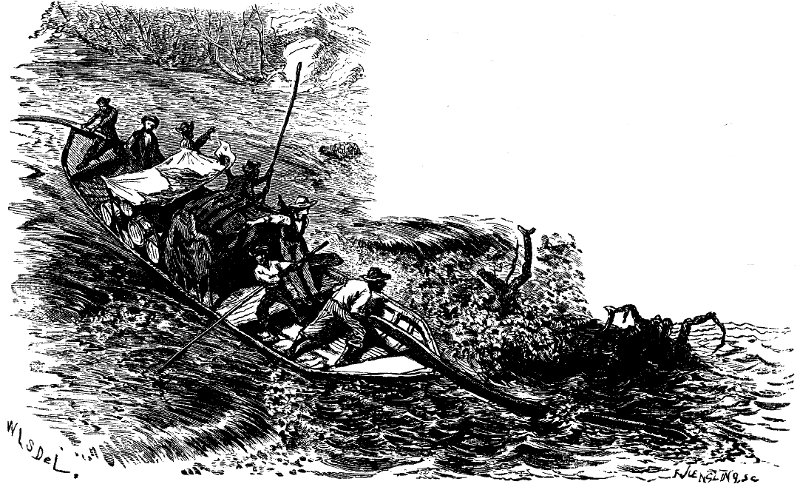 Those hunters also selected routes that took advantage of different fords where it was easiest to cross rivers; fords and mountain gaps became key nodes in the maze of hunting trails. As Native Americans adopted agriculture, temporary hunting camps evolved into permanent sites for towns, often surrounded by protective wooden palisades. 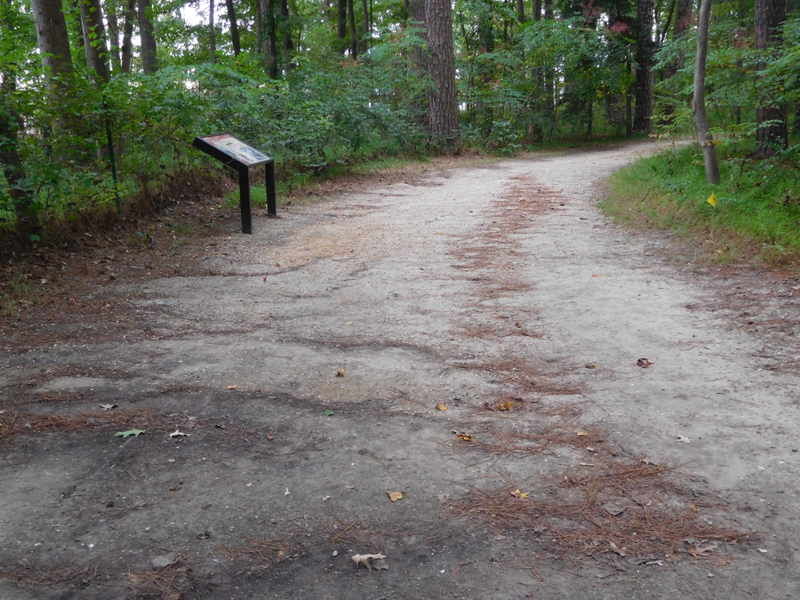 The animal path network evolved into a set of hunting trails, which evolved again to serve as trails that connected permanent agricultural communities. 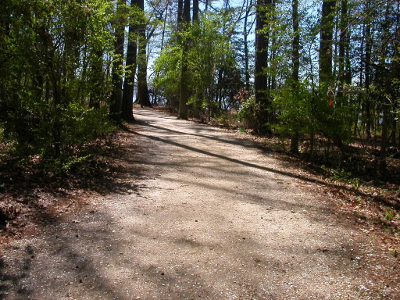 When the settlement at Jamestown expanded and William Claiborne surveyed lots for New Town in the 1620's, the colonial capital needed only two roads. Warehouses and structures to support shipping operations were located on "Front Street," which ran parallel to the James River. The fanciest brick homes were built on Back Street. Cultural geography has been shaped by the different types of people who have occupied Virginia. Native Americans who initially crossed the Bering Land Bridge, Europeans who sailed across the Atlantic Ocean, and Africans brought involuntarily created different sorts of communities - but in all cases. physical geography has always been a major factor in how different places developed distinctive characters. Gaps in the Blue Ridge, created by erosion long before humans first arrived in Virginia, shaped the locations of Paleo-Indian trade routes and modern interstate highways. 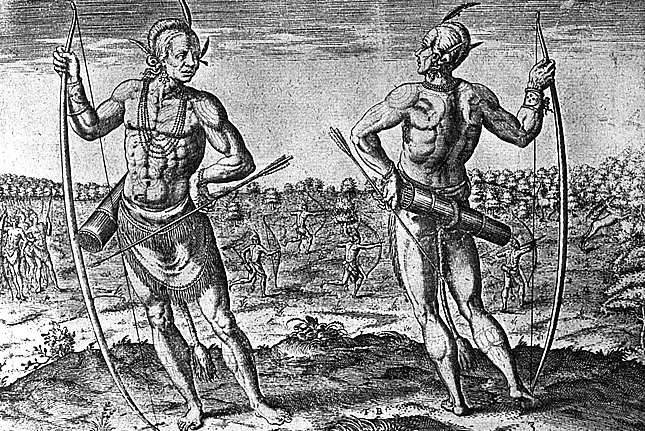 The Fall Line defined the edge of Powhatans's territory, Tsenacommacah, and where colonial ports developed. Ancient deposits of coal spurred the construction of Virginia's first railroad, built before even locomotives were adopted. 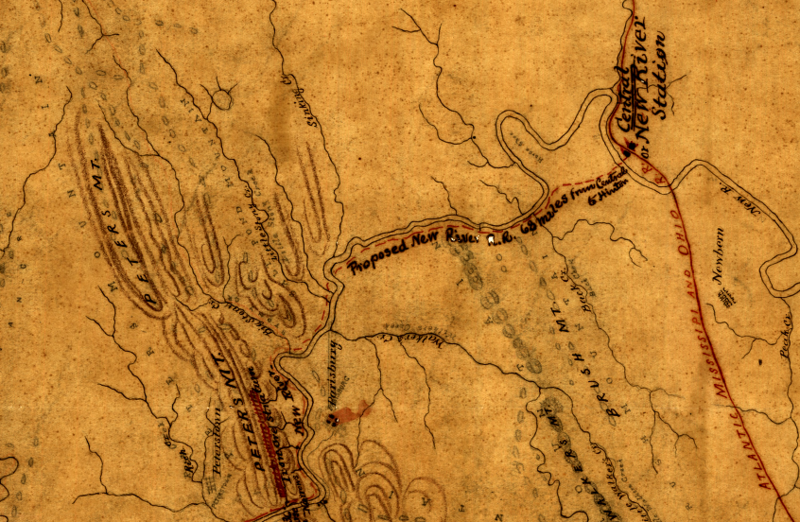 Even older deposits of iron ore affected whether railroad tracks would be located east or west of Massanutten Mountain in the Shenandoah Valley. Understanding physical geography is essential to understanding why Virginia's most modern transportation facility, its spaceport, is located far from the high-tech region of Northern Virginia or university research centers training the proverbial rocket scientists. 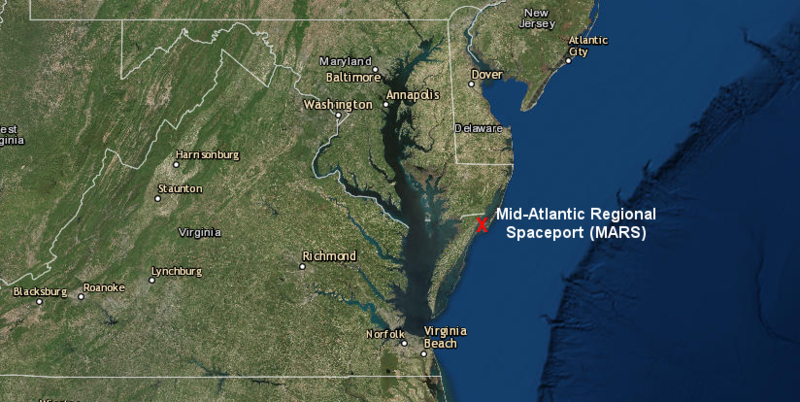 The Mid-Atlantic Regional Spaceport is located at the eastern edge of Accomack County, next to the Atlantic Ocean, because errant rockets can be destroyed over water rather than a populated place. The taxpayers' investment in roads, canals, railroads, and airports has been shaped by sectional rivalries and personalities of political leaders, but physical features shaped where transportation infrastructure was built. 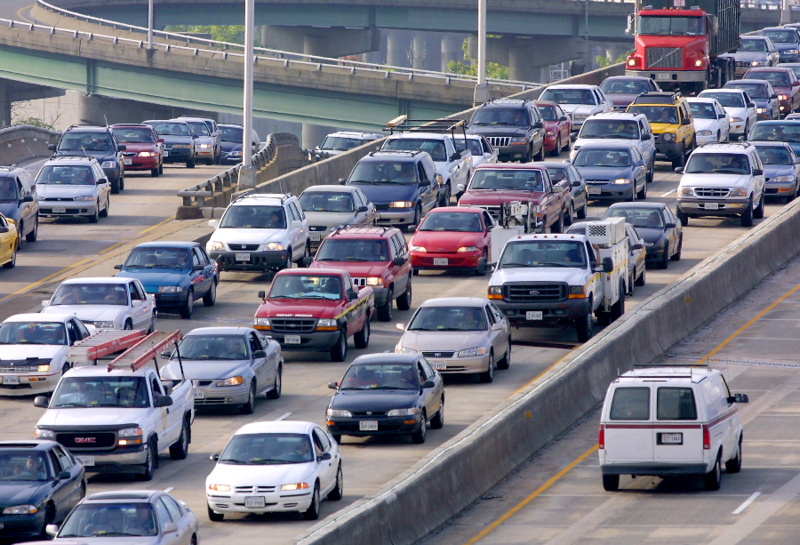 Today, traffic congestion reflects cultural patterns of where we live vs. where we work. Housing and job centers are rarely co-located; a high percentage of workers live in one jurisdiction but commute to jobs in another. Jobs are centralized in downtowns and edge cities, such as Tysons in Fairfax County and Short Pump in Henrico County. Housing is decentralized in subdivisions scattered in suburbs and exurbs, often located 20-35 miles away from job centers. 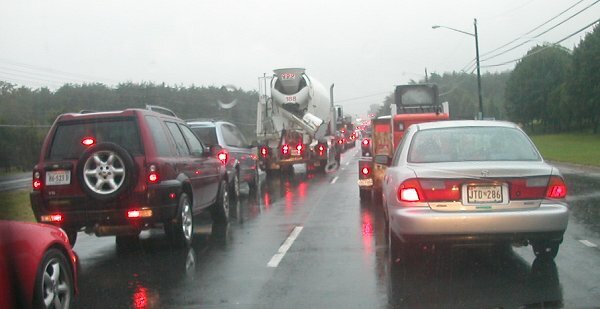 Many people stuck in traffic blame the Virginia Department of Transportation. That state agency is far from blameless, but most congestion was caused a decade earlier by totally different officials. One basic land use pattern is at the root of rush hour traffic congestion: jobs are located in one area, but workers live elsewhere and must commute to the job site. Twice-a-day traffic congestion can be mitigated by adding new infrastructure, but congestion is not caused by inadequate highways, bus/van pool capacity, or insufficient rail capacity. The cause of rush hour is the disconnect between where people work vs. where people live. Years prior to the rush hour, local county/city officials rezoned parcels to permit new residential developments in areas where the transportation network could not absorb the extra commuters. Local officials are not required to link the construction of new housing to the construction of new roads or transit services. 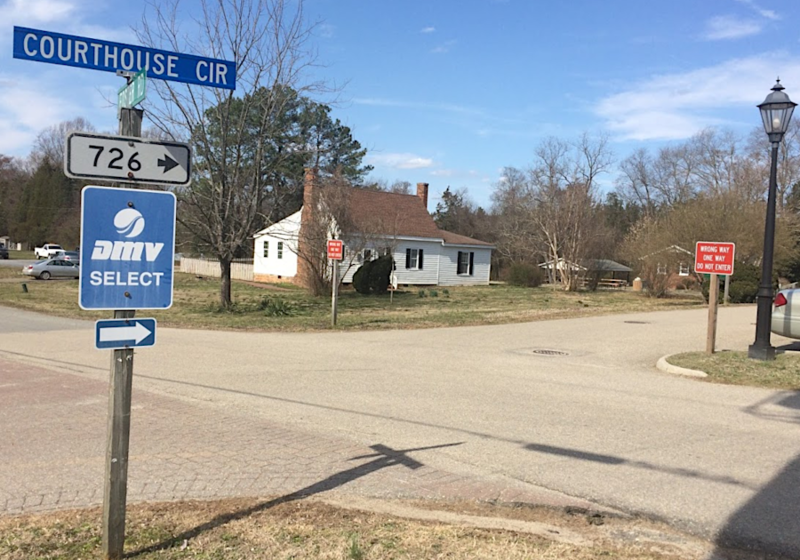 Synchronizing new residential development with new transportation capacity is complicated in Virginia because rezonings are made by local officials, but most new roads and transit capacity is funded by state agencies. State officials typically fund new transportation projects only after congestion is obvious. The Virginia General Assembly has not authorized cities or counties to deny building permits until adequate public facilities are available. However, local jurisdictions do have the option of steering future development through zoning decisions, so new residents would line in places where transportation options (especially bus and rail transit services) would be cost-effective. Local planning departments understand the concepts of smart growth and the disadvantages of suburban sprawl, but rezoning decisions are made by local elected officials rather than staff planners. Commuters frustrated in today's traffic rarely target their frustration at local officials who made decisions two, three, or four election cycles earlier. 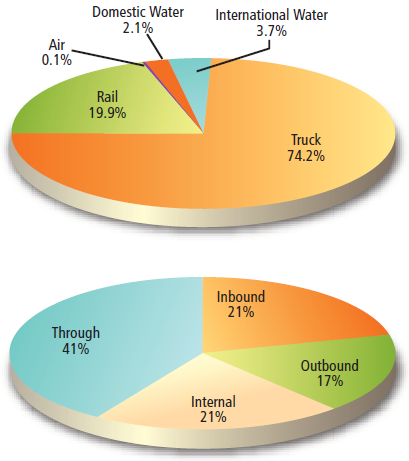 Traffic congestion is a mismatch of demand and supply, and the Virginia Department of Transportation (which implements highway projects) and the Virginia Department of Rail and Public Transportation (which implements transit projects) only deal with the supply side of the equation. The Virginia Commonwealth Transportation Board makes the decisions that the Virginia Department of Transportation and the Virginia Department of Rail and Public Transportation implement. Cities, counties, and the Commonwealth Transportation Board have a long-range transportation plans for the next 20 or more years, but they are wish lists of new projects. The state funds specific projects based on a Six Year Improvement Program. With a funding cycle of just six years, the priority for the Commonwealth Transportation Board is to fix existing problems serious enough to trigger voter complaints to state legislators (or to provide a new road to spur economic development in a corridor of particular interest to influential developers). The Commonwealth Transportation Board rarely has adequate funding or political autonomy to operate based on just analytical data, and to match predicted future population growth with future transportation projects. Traffic congestion is most obvious during morning/afternoon commutes, as workers drive (often in single occupancy vehicles) between jobs and home. In Northern Virginia, most jobs are inside the Capital Beltway but many workers live in Stafford, Prince William, and Loudoun counties. In Central Virginia, rush hour is created when workers migrate twice a day between jobs centralized in the urbanized core of Richmond and houses scattered in Chesterfield, Henrico, Hanover, and now Powhatan counties. In Hampton Roads, the tunnels and bridges are clogged because people live on one side of the James River or Elizabeth River but work on the other side. at rush hour, savvy travelers make sure they have a gas tank that is full and a bladder that is empty"
Solving congestion is a perpetual political issue, with candidates for state/local offices promising to "fix the transportation mess." There is no quick fix to the disconnect between the locations of jobs and houses. Some solutions that seem obvious - add lanes to widen existing roads, build interchanges to eliminate traffic lights, extend commuter rail and bus service - may reduce traffic jams in the short run. In the long run, the expectation that new roads will solve the problem leads to new homebuyers choosing to live even further away from their jobs, perpetuating the "build new houses-congest existing highways-build new highways-build new houses-congest existing highways" problem. No local politician can solve the existing congestion problems within a two-year or four-year term. Most local politicians promise to fix existing congestion, but then exacerbate future suburban sprawl by approving more rezonings far from job centers. Virginia's investment in building transportation infrastructure almost bankrupted the state once. The state's Board of Public Works, created in 1816, absorbed the state's existing investments in the Little River Turnpike Company, plus canals in the Dismal Swamp and beside the Appomattox, Potomac, and James rivers. The Board of Public Works, through the Fund for Internal Improvements, then financed turnpikes, canals, and railroads by purchasing bonds of private corporations that built "internal improvements." Among those projects were the James River and Kanawha Canal, Northwestern Turnpike (modern-day Route 50 from the Shenandoah Valley to the Ohio River) and the Valley Turnpike (modern-day Route 11 between Winchester to Harrisonburg, and ultimately to Staunton). As investments, the projects were economic failures. The cost of operations and maintenance was so high and tolls paid by customers were low, so revenue was inadequate to pay off the original construction bonds. Virginia's roads and turnpikes were designed as a farm-to-market system. Individual, fragmented projects were financed primarily by large cities such as Alexandria and Richmond, plus communities on the route seeking to ship local products to obtain higher prices at a port. Easier access to market provided a competitive advantage for port cities, so they competed rather than cooperated in building connections inland. The Board of Public Works financed construction using the state's credit, but there was no state-directed plan to build an integrated network of roads, canals, and railroads. Before the Civil War, three rail lines were extended across the Blue Ridge into the Shenandoah Valley - but no rail line was built through the Shenandoah Valley to connect Staunton to Front Royal, or Front Royal to Winchester, until after the Civil War. The Virginia Central connected the southern end of the valley (including Staunton) with Richmond. 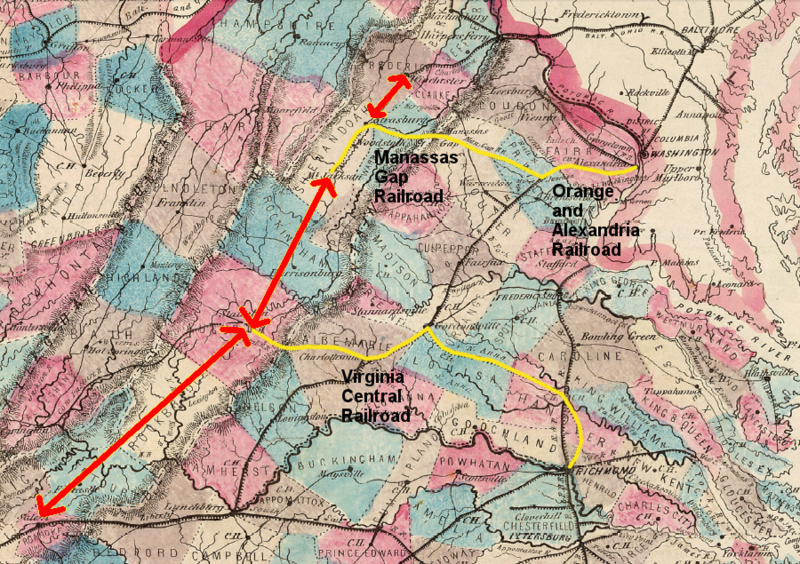 The Orange and Alexandria/Manassas Gap line connected Alexandria with the central part of the Valley, turning south at Strasburg to Mount Jackson. The Winchester and Potomac Railroad connected Winchester with Baltimore. The northern part of the Shenandoah Valley had no rail access to any Virginia port, and had to rely upon transport by wagon or the Chesapeake and Ohio (C&O) canal along the Potomac River. Competition between the ports of Baltimore, Alexandria, and Richmond was minimized by ensuring each section of the valley had a rail line to just one port; farmers could not ship to a different market to get a better price. Farmers in the valley wanted a north-south railroad between Winchester and Staunton to provide three outlets for their crops and facilitate competition, but business leaders in port cities had a different priority. They used independent roads, canals, and railroads to create "zones of influence" in the backcountry, steering economic activity to just Baltimore, Alexandria or Richmond/Petersburg. After the Civil War, northern capitalists rather than Virginia business leaders determined where to build new rail lines. Capitalists working originally with the Pennsylvania Railroad built the Norfolk and Western (N&W) Railroad through the entire Shenandoah Valley, and linked Roanoke to Winchester. Efforts of the Baltimore and Ohio (B&O) Railroad to build a parallel line failed, and construction of the Valley Rail Road stopped south of Staunton before connecting with Lexington. Prior to the Civil War, Virginia's business leaders and political officials had a city-specific focus. Alexandria competed with Baltimore, and Richmond competed with Alexandria. The Board of Public Works' investment in railroads was not intended to link all communities in Virginia to all other communities in Virginia. Alexandria, through the Manassas Gap Railroad, controlled trade from the central Shenandoah Valley. It sought to extend its influence into the northern part of the valley by constructing the Alexandria, Loudoun, and Hampshire Railroad. No Virginia city would benefit from a southern extension of the Winchester and Potomac Railroad, which was controlled by the Baltimore and Ohio Railroad, so the Virginia General Assembly did not permit an extension of the Winchester and Potomac Railroad south to Front Royal/Strasburg. The cost of tunneling through the Blue Ridge was too great a challenge for the Alexandria, Loudoun, and Hampshire Railroad. 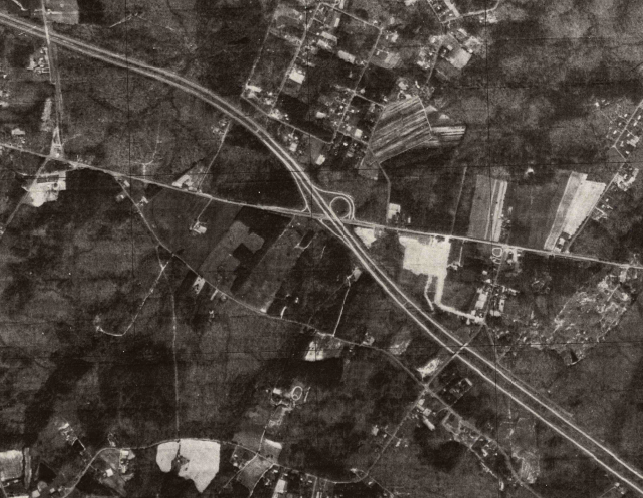 That engineering feat was achieved in Virginia by just the Virginia Central at Afton Gap where modern I-64 also crosses. The Alexandria, Loudoun, and Hampshire Railroad linked Loudoun County with Alexandria until the 1960's, but today is a recreational bicycle/pedestrian trail (the W&OD Trail). Richmond controlled trade from the southern Shenandoah Valley, via the Virginia Central Railroad link to Staunton. 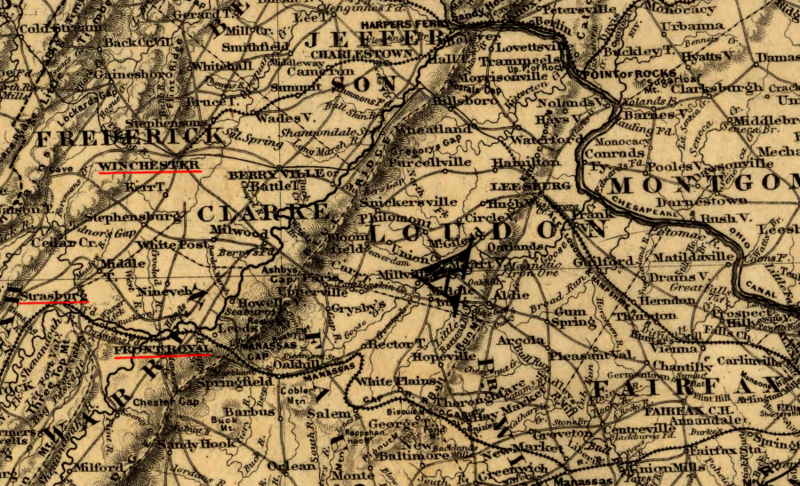 Richmond had no interest in an extension of the Manassas Gap Railroad south from its terminus at Mount Jackson. 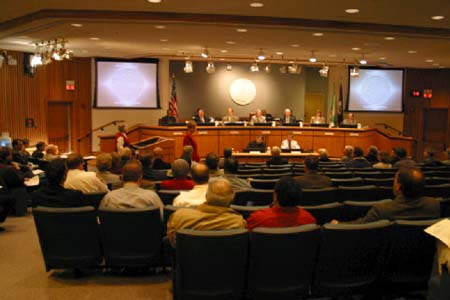 Fredericksburg was the main loser in the competition between Fall Line port cities. The city was slow to build a canal system that would ease shipment of crops downstream, and of manufactured products from the port back into the rural hinterland. By the time Fredericksburg build locks and dams on the Rappahannock River up to Kelly's Ford near modern-day Remington in Fauquier County, ports to its north and south already dominated the trade from the northern Piedmont of Virginia. Crops produced east of the Blue Ridge went to Alexandria on the Potomac River via the Alexandria and Orange Railroad, or to Richmond via Virginia Central Railroad. At the close of 1839 there was no extensive continuous internal improvement of a single given character and ownership extending through a number of states except the National road, a superior turnpike, which had been constructed by appropriations of the United States government, made during period of about thirty years. The only other extensive continuous systems under a single management were the New York canals and the main line and branches of the Pennsylvania system of internal improvements, which incidentally included two railways that were about 120 miles in length. But the necessary means for both these undertakings were obtained from state treasuries, and mainly through the proceed of the sale of state bonds. No private company up to that time possessed sufficient capital or credit to construct a continuous railway of considerable length, and in the absence of state aid it would then have been useless to attempt to build such lines. The longest route of continuous land travel, interspersed with occasional steamboat trips and staging, but made up largely of railway links, was on the great north and south mail route, extending from Boston to New Orleans, near the Atlantic seaboard and gulf of Mexico, but ambitious effort were then, as in all subsequent periods, generally directed to wards the improvement of lines and systems extending west ward, and the prominent competitors for western traffic, to be won by railway extensions included Boston, New York, Philadelphia, Baltimore, Charleston, and Savannah. After the Civil War, the Virginia-based business leaders who had ensured the Board of Public Works investments would steer traffic to just one port city still had influence in the General Assembly. However, the General Assembly was too poor to fund new transportation projects. Northern capitalists with the financial resources to fund new railroad construction, and a different set of priorities for their investments, began to shape the state's transportation network. New railroads were designed to generate enough traffic to be profitable, independent of the ultimate destination of the freight or passengers. The role of the state shifted in 1870, when the state constitution banned the purchase of new turnpike company stock. As turnpike companies went bankrupt, counties took the lead in maintaining the existing road network. As part of a political realignment under the Byrd Road Law in 1932, the state assumed responsibility for almost all new road construction and maintenance of the existing roads. The counties were relieved of the financial burden for transportation. In return, local jurisdictions agreed that the state government would receive all revenues from income taxes. To provide local services such as schools, local governments would rely instead upon property taxes. Jurisdictions that wanted more local services could raise property taxes while jurisdictions that preferred low property taxes would have lower-quality services, but after 1932 local property owners would not have to pay higher taxes for better roads. 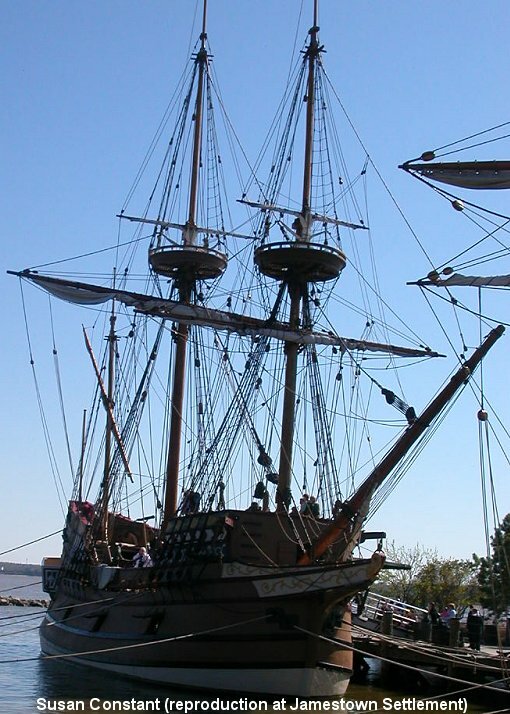 The rivalry between Virginia's port cities was mirrored on the national scale. Virginia's members in the US Congress competed with Baltimore/Philadelphia over Federal funding for dredging channels, building lighthouses, and improving harbors dates back to the early days of the United States. Public and private investment in transportation have always shaped patterns of economic growth in Virginia, from colonial days to the present. Public investments can create windfalls for property owners near a new road, canal, or rail line. The idea that a project might be constructed with taxpayer dollars, for the benefit of a few at the expense of the many, is not new. The personalities of leaders such as Joseph Carrington Cabell (advocate of the James River and Kanawha Canal) and Colis P. Huntington (builder of the Chesapeake and Ohio Railroad, with a new coal-exporting port at Newport News) are key parts of the story. 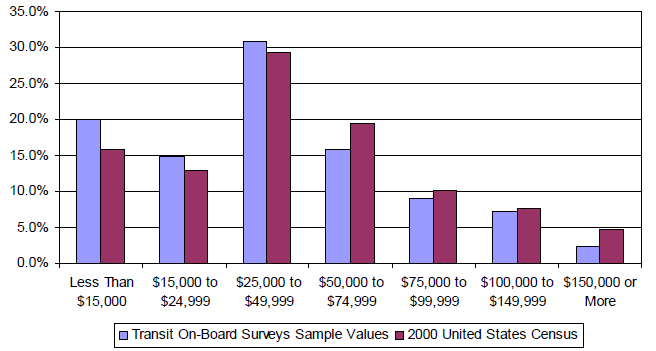 The ethics and financial interests of individuals still shape the growth of Virginia's transportation network. 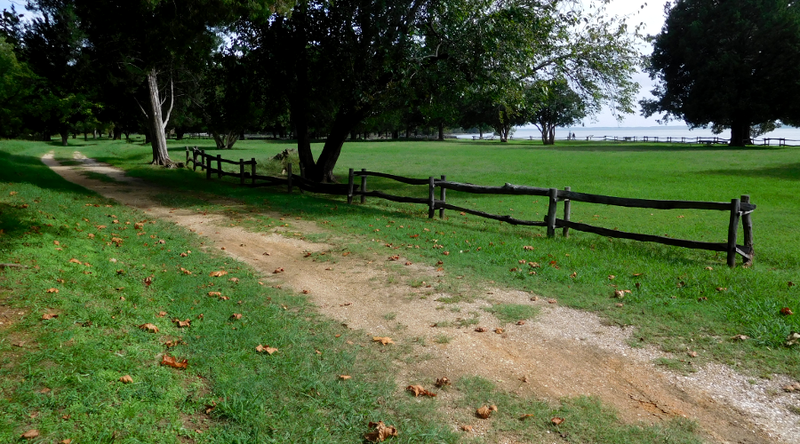 The proposed Bi-County Parkway in western Prince William and Loudoun counties would have provided major benefits to key landowners. The new road would have enhanced the potential for rezoning undeveloped land for new subdivisions. Who benefits vs. who pays for increased transportation capacity still affects modern decisions, such as where to locate the Coalfields Expressway/US Route 121 on the Appalachian Plateau from BI-77 in West Virginia to Pound (Wise County). 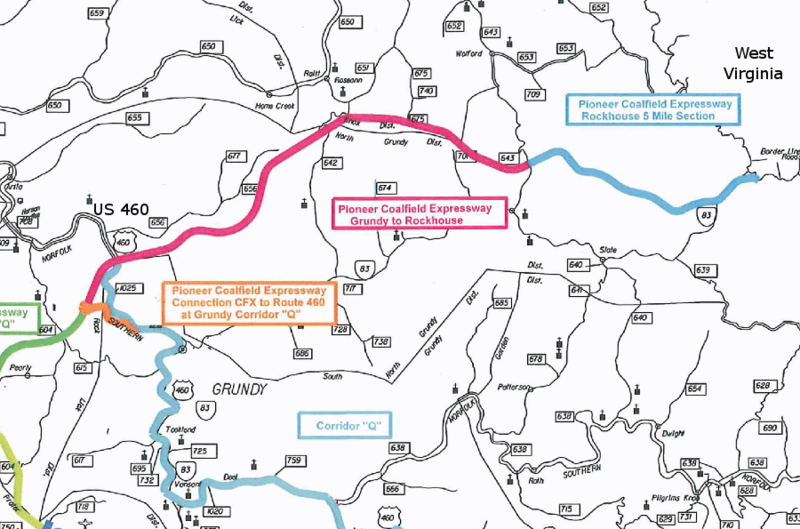 The proposed Interstate 73, linking Blacksburg with Roanoke and points south will provide benefits to one region, so support for that project is localized. Since World War II, developers have converted farms and forests on the edges of cities into new subdivisions. The pattern of suburban sprawl was based on the state's willingness to build new roads, so people could live in the suburbs but commute to jobs in the cities. The tax increases in 2013 allowed the state to continue that pattern, but the costs of keeping existing bridges and roads in a state of "good repair" will increase. The costs of maintenance of old infrastructure will limit plans to build new infrastructure. Planning for tranportation is not always logical or consistent. 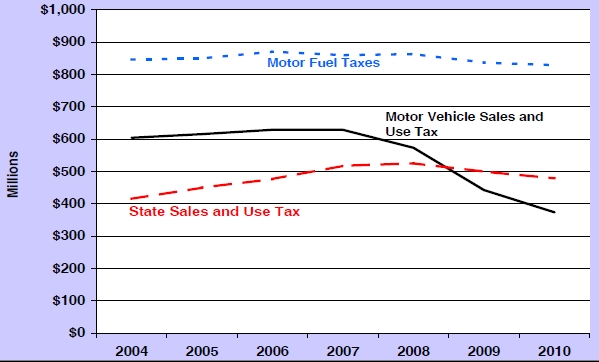 If taxes are not increased again in the future, and if Virginians drive fuel-efficient cars so gas tax revenues actually decline, then at some point future highway funding could end up just maintaining the existing road network. The political alignment that allowed a major tax increase in 2013 may not be repeated. Federal funding for transportation has faced a similar challenge. In the absence of new money obtained by borrowing or taxing, at some point there will be no more new road construction or transit upgrades. In Northern Virginia, dreams of extending Metro to Centreville or Woodbridge will die, and the Virginia Railway Express (VRE) commuter rail system will not be extended further. If home buyers decide that traffic congestion from the suburbs will be permanent, and the cost of toll roads that might bypass traffic jams will be excessive, then decisions by many families on where to live/work could change. The value of houses near job centers could increase, especially where transit-oriented developments in urban areas offer high-quality bus or rail service. Construction of suburban McMansions could drop off precipitously. 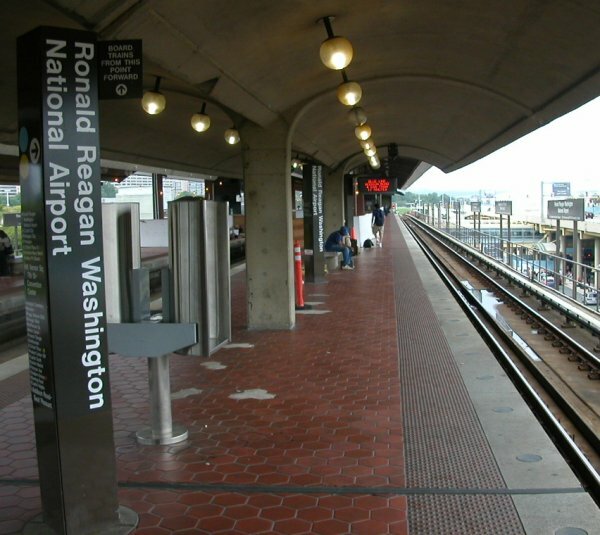 The model for transit-oriented "smart growth" is the Rosslyn-Ballston corridor, which revitalized dramatically after the Orange Line was completed. 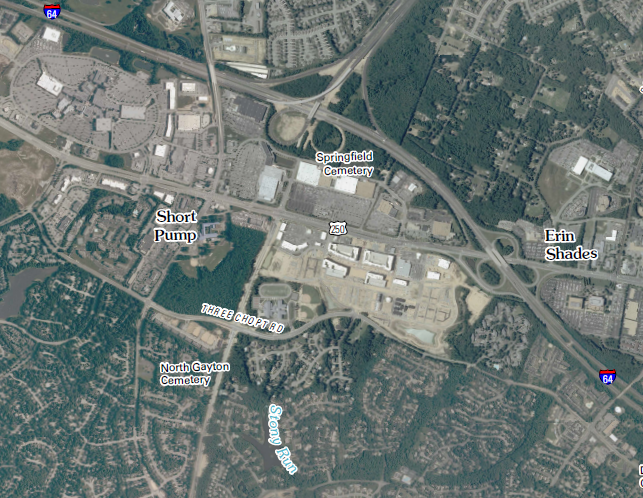 Developers are mimicking that approach by building live-work-play "town centers" in places such as Short Pump west of Richmond, New Town in James City County near Williamsburg, Town Center in Virginia Beach, and Dunn Loring/Merrifield in Northern Virginia. A different scenario is that telecommuting will increase in popularity. Every day that commuters work from home rather than drive to the office reduces traffic congestion. If enough workers telecommute, then the projected revenue from toll lanes on I-66 and I-95 could drop below the threshold of profitability. Roads are not a guaranteed investment. 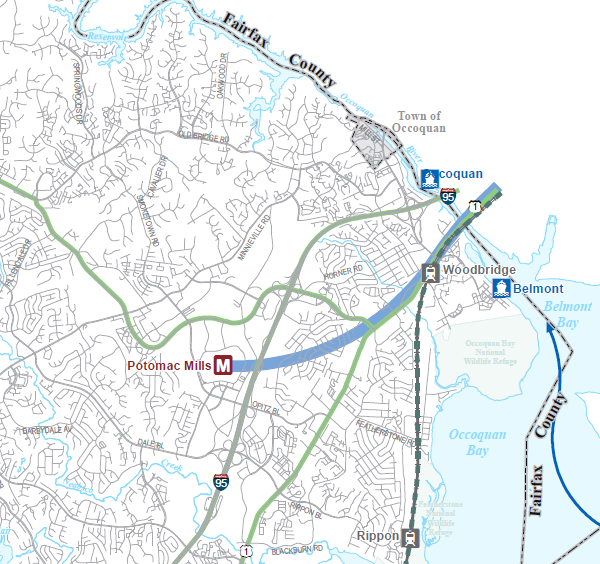 The High Occupancy Toll (HOT) lanes on I-95 were funded by a private company which has already experienced a business loss on its investment in the Pocahontas Parkway south of Richmond. Telecommuting may reduce the need to commute, but does not necessarily mean that workers will still seek to live in the suburbs. If service sector jobs evolve so most work assignments can be handled online, with only occasional visits in person to the office, then living in rural Virginia could become far more attractive. Housing costs are relatively low in small towns compared to urban and suburban areas. If the local schools are acceptable, the quality of life for young families can be much higher - especially for those who enjoy outdoor recreation. Virginia's Rural Broadband Initiative was designed to level the playing field with urban areas. If it succeeds, then commuting in the future may depend more upon the speed of an internet connection rather than the number of lanes of a highway. Yet another scenario is that self-driving cars will become common. Drivers would be able to text, watch TV, and work during their commute. That would increase the willingness of commuters to be "stuck in traffic," increasing rather than decreasing traffic congestion. Where Does Virginia Get $6 Billion for Transportation?